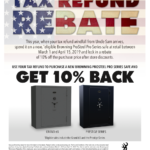 The Place to buy a Safe in Tennessee, Largest Selection of Gun Safes , Home Safes & Commercial Safes in the Southeast. 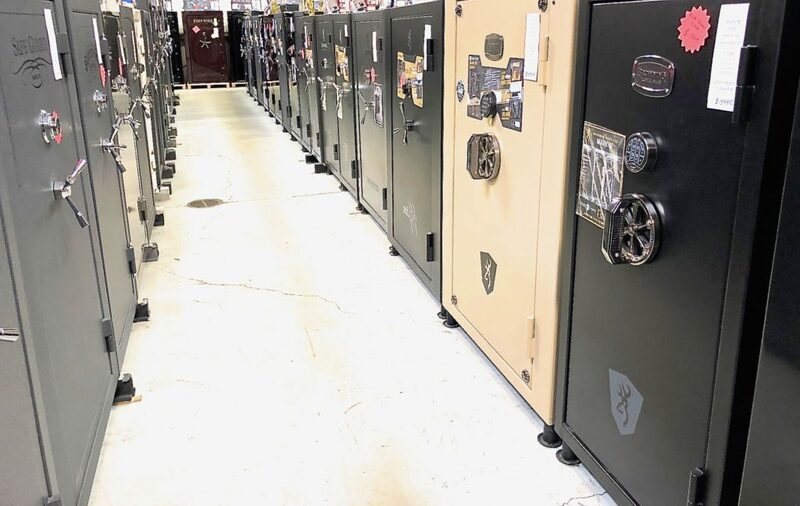 The Safe House features over 150 safes on display and over 500 safes in stock in our Nashville Tennessee Showroom and Warehouse. 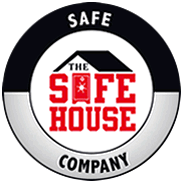 Visit us and find out why for over 25 years The Safe House has been The Place to Buy a Safe in Tennessee and the Southeast U.S. 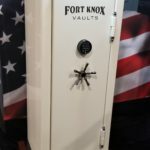 The Place to Buy a Safe in Tennessee, We offer the Largest Selection of Gun Safes , Home Safes & Commercial Safes in the Southeast. Tennessee's Largest and Most Qualified Safe Movers , We have moved more safes than any company in Tennessee. 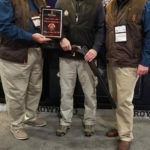 Professional staff , the right equipment to move or install your safe the right way. We offer Discrete Residential Delivery in our custom equipped enclosed van or unmarked trucks. 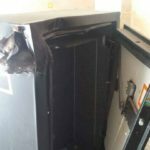 We also offer commercial safe moving services for high security safes. Let us put our 25 years of Safe Moving experience to work for you. 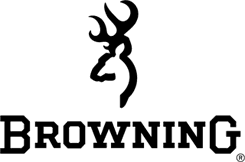 Searching for the right safe is sometimes a difficult task. Our goal at The Safe House is to answer your questions in an honest and clear way that cuts through all of the hype from other sources. For over 25 years we have been selling the finest quality safes at an affordable price. What kind of Safe is best for me?